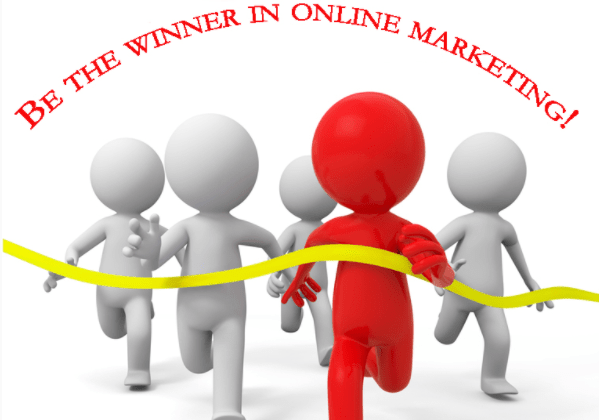 Real Estate CRM > Real Estate CRM > Your clients are ready for the summer... are YOU? Are YOU ready for the upcoming summer season? 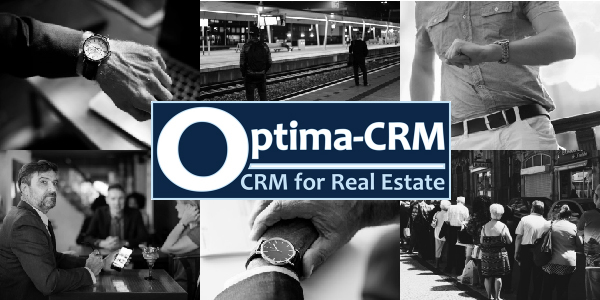 It's not too late to switch over to the most powerful and comprehensive CRM Real Estate Software there is for your real estate business. 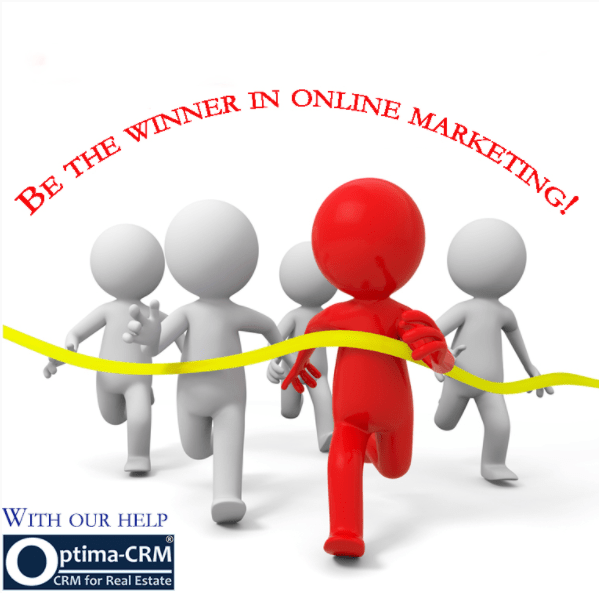 Optima-CRM is completely built around you and your company so it fits perfectly in your day-to-day business. The built-in automation helps you saving time. 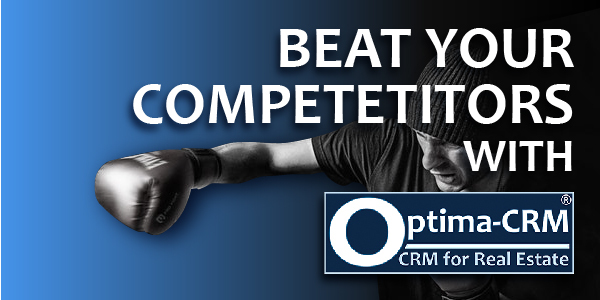 Optima-CRM sends for example automated mails to your clients when a property is added that fits their criteria. It schedules tasks automatically, and shows you average sales prices for similar properties in the same areas. 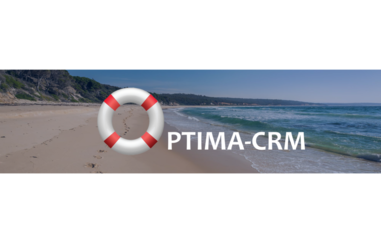 Optima-CRM is so much more... It integrates for example with your conventional email via iMAP keeping your emails in sync at all times, Google & Outlook calendars, Google Maps, Mailchimp, Factiva Dow Jones and many more useful tools. Get a personal and free demo and find out what else we offer to make sure that you too are ready for the summer...whether you need our Holiday Rentals Booking module or not...now is the time to check it out!